This Woodgrain finish MDF End Panel is designed to be placed on either side of a Timberbox locker. 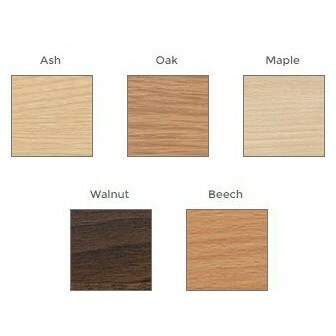 Available in 5 wood grain effect colours and 2 solid colour laminates to match the TimerBox of your choosing. 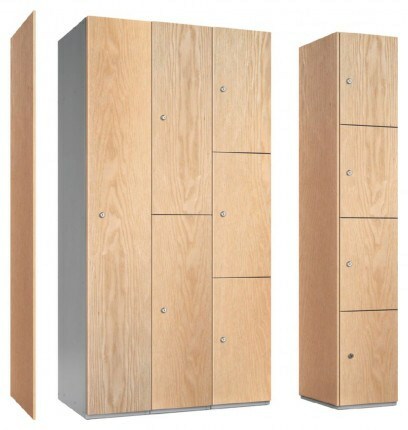 Giving the locker an executive finish. Complete the look of your Probe Timberbox locker by adding matching End panels to give that stylish elegant finish.This Probe Timbebox End Panel complements your Timberbox lockers with a choice of five wood grain finishes plus 2 solid colours and an optional matching end panel.